Do you think ChromaWay ICO from Sweden can be as successful in blockchain as the Ikea as the world biggest Swedish global company is successful in furniture, lighting equipment, and household products sales? Almost everyone has heard of Ikea, right? Both are founded in Sweden. To be honest with you, soon ChromaWay (Chromapolis) will be more popular and recognizable than the Ikea business! They are becoming one of the most important ICO! Well, ChromaWay is one of the businesses that have all predispositions required to make that kind of success worldwide. ChromaWay ICO review will show you their predispositions from their very beginnings that date back in 2014, up today. 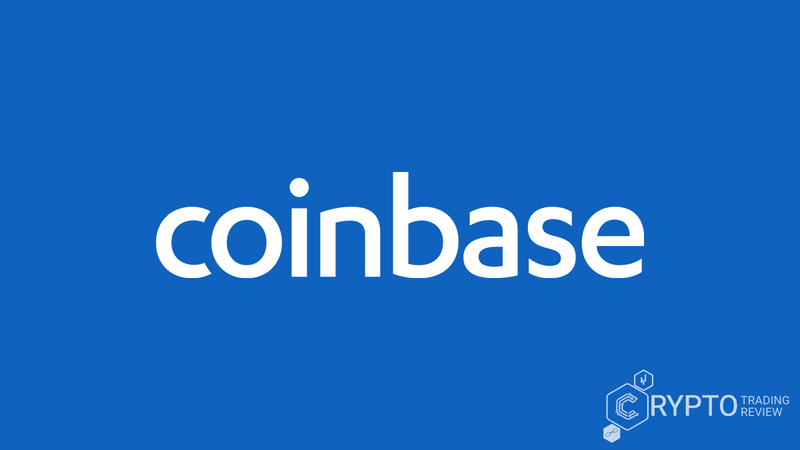 They are working on their cryptocurrency, but to be honest, the main reason for initial coin offering is not a funding of their projects but moving their business to another level. Their business is all about blockchain because ChromaWay is a blockchain technology company. We are very excited about giving you review and can’t wait to tell you all about this ICO!! Just a quick information – ChromaWay builds the blockchain for the government and makes breakthrough solutions for data sharing! Later you will read more about that. What is more, ChromaWay cooperates with a bank!! Make sure you read all information and if you want to keep up to date with the new information and get notified immediately when we make the update on review, click the button in the lower right corner. Let us just remind you of something. When doing the due diligence of an ICO you should pay attention to the context of ICOs solutions, what problem are they solving, and if their solution is useful in the blockchain industry. ChromaWay is focusing on improving real estate and finance industry using the benefits of blockchain technology. This ICO will make a change in most profitable industries ever! ChromaWay way founded in 2014, and since then they had great success (still, not like Ikea did, but they have a potential to be close to that) in developing and refining their own blockchain technology platform (they call it ‘’industry-defining platform’’). ChromaWay works with public and private sector actors to build applications on their platform, mainly around real estate and finance. For any investor, the most interesting thing is when successful business upgrades their products in a way that can make an explosion of their business and make it popular on a global scale. Something like that is just happening with this particular ICO. From an investor perspective, you should pay close attention to this ICO. 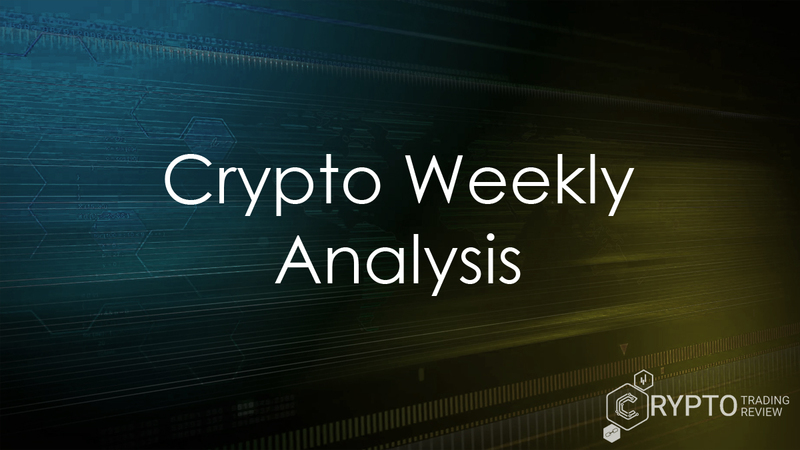 Make sure you read every single information from this review because they do not have whitepaper for now, so you will not find this information elsewhere! The main problems ChromaWay ICO aims to solve are all about making database and blockchain technology work together at one platform. Database without blockchain cannot reach the full potential of such a concept of data management. That is where blockchain comes. Traditional databases have the problem of data dependence and centralization. However, databases are not the only concept (in terms of technology) that has some problems that have to be solved in order to work properly, but blockchain has them, too. After all, that is why so many ICOs are focusing on developing solutions for some common blockchain problems (biggest problems) and most often use ICOs solution to upgrade some other aspect of technology emerging it with blockchain technology. So just as the database has some problems, blockchain, when it comes to data storage. ChromaWay ICO has a solution of emerging the advantages of databases with advantages of blockchain technology in order to fill the gaps of each of them, with concepts taken from both technology systems. ChromaWay’s solution for these problems is (real estate and financial) blockchain platform and e-Krona. In simple words, e-Krona is e-currency project created by the Swedish Central Bank. ChromaWay is merging database and blockchain to make some innovative changes. ChromaWay works with Sofitto to create SofiWay, the network for immediate settlement of payment directly between individuals with a flexible and extensible architecture to support an ecosystem of applications and integrations. The purpose of SofiWay is to support the development of the e-krona. Except for the e-Krona, ChromaWay’s solution is Postchain. Postchain advantages are security, practical use for businesses, and a rich and mature feature set. Postchain is the world’s first consortium database. Esplix is one of the solutions, too, and it is their smart contract workflow engine. Let’s see more about these solutions now. Pay attention to their impact on the blockchain industry. You will be delighted! Postchain and Esplix work together to create and store data in a secure and highly auditable framework. As said earlier, this ICO is kind of a database (Postchain), which is the essential part of ICOs ecosystem. The great thing that is important for every investor is the fact that their database will be available for every public and private organization, which means there is the real potential for mass adoption of their solutions. There are several traditional database problems, and ChromaWay solves them with emerging them with blockchain with consortium database, which has functionalities from both, the database and the blockchain (it is just as good at managing data as a database and just as good at being a securely distributed ledger as a blockchain). Postchain is the world’s first consortium database using blockchain protocols to extend and integrate data sharing with key partners. Some of the many applications are shown in the picture below. As you could conclude from the problem section, there are and ChromaWay solves some common problems when it comes to traditional databases, using inter-agency data sharing and governmental supply chains, as the most important solutions when it comes to ChromaWays’ database. If you would like to explore Postchain database in detail, you can use this picture or download the Postchain Blueprint from their webpage to gather more detailed information. To conclude, the most important thing about ICOs solutions is the fact that Postchain enables a blockchain solution to be implemented by an SQL developer, which means that developer does not need to be experienced with blockchain. Token technology is another great thing they will develop. There is not much information about token technology on their website nor about the ecosystem, but still, they highlighted that their technology is the first of this kind in Europe, and claims that that shows us that blockchain can be adapted to the real world. One of the implementations they have done to this day with original colored-coins is the app Cuber that allows sharing money from different accounts without the need to be part of the same entity or bank. Information about pricing is not yet announced, so make sure you visit the site in a few days or weeks to see if there are any updates and/or click the red button in the lower right corner if you want to keep up to date with the new information and get notified immediately when we make the update on review. As far as we know, ChromaWay ICO is not holding a crowd/public/open sale of any kind, and any contact offering or soliciting ChromaWay/Chromapolis/Chroma tokens is fraudulent. Make sure that when the token sale starts, you use only secure URL for accessing ICOs webpage. The most secure way to do so is with the link listed on our webpage. Information about the whitelist and sale process is not yet announced. Visit us once again in a while. You might run into information that they accept ETH or any other kind of contributions to their newest platform, but be aware that at this moment you cannot make any kind of purchase when it comes to this ICO. Don’t buy any CHR tokens if anyone is offering!! Secondly, and most important, when we see a lot of different rumors and fake channels, profiles, and websites of some new great ICO, we know they have some real market value. Well, it does not mean it will surely be 100% successful, but that is one of the most common leads when searching for great ICO investment opportunities. Read more about this in hype in the media and publicity section. For now, they have no information about bonuses. For that reason, visit us soon for more information. It is just not enough to say that this team is not great but the best team ever. Look at the photos below. The team is overall great. All of them have blockchain, entrepreneurship, finance and crypto experience. CEO has 25+ years as a developer and 10+ as an entrepreneur, COO is a co-founder of an early user-friendly bitcoin wallet, and CTO did the first implementation of Bitcoin 2.0 in the world! Is it necessary to go on in details with their experience? We think these pictures talk for themselves, and their experience is a great sign that they have the ability to make innovations and of improving current blockchain problems. What about advisors? Moreover, as ICO is in the very beginning and some most important information about ICO, in general, is missing, what does their hype look like? We bet you will be surprised! Take a look at advisors experience yourself. We will make just a short review of advisors since you can read all available (relevant) information in the picture below. What would you think of ICO that cooperates the founder of the second biggest cryptocurrency after bitcoin (LITECOIN, Charlie Lee) and that cooperates with serial entrepreneur and co-founder of several banks?? Next, there is Brad Peery, who has 48 years of experience in Electrical Engineering! This ICO is definitely something worth waiting and investing. Let’s now check their hype and partners and then finally go to the conclusion to summarize the most important information given in this review and to see if ChromaWay ICO is really the best ICO seen in a long time now. If you run into ChromaWay ICO Telegram channel, that is fake. This ICO doesn’t have Telegram yet, soon they will be available there, as well. 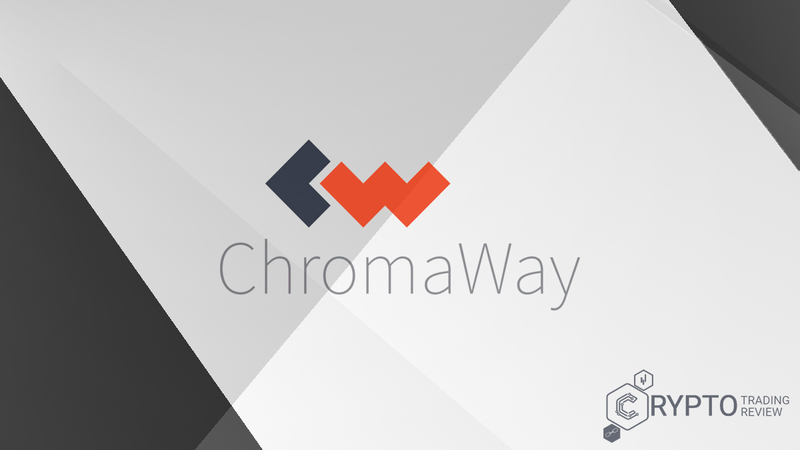 For now, ChromaWay communicates with the public and investors via their e-mail address info@chromaway.com. You can visit them on Twitter (2,283 followers). This ICO is rated very high, even though they announced only the most basic information like ICO purpose and team and advisors’ experience and their names. Hype is not that bad, but considering the fact this is ICO with very little information available, it’s obvious they gained great attention from investors and crypto experts worldwide. That is due to their experience in blockchain and crypto, blockchain technology development and cooperation with some of the most important figures in this industry. ChromaWay is very much active on their Twitter account, so you might wish to follow them there. We know if you try to call them on the contact number listed at the end of their website (follow the link from our page) they will respond very fast! That is telling you they care a lot about relations with their investors and about the success of this project. Unfortunately, at this point, there is no roadmap, but as their hype is good not only on Twitter but they are covered on some other websites, we still have some information so we can say something about their plans and if they will perhaps have some difficulties with platform/database delivery, if that is what you are asking. We will help you with that question. Let’s just say for now that team members together are experienced with every aspect of solutions that ICO is developing right now. What is more, if you look at their experience, you will see that they worked in some of the most important companies in this field and have been successful there, on the same positions that they have within ChromaWay ICO. Their solutions require people with experience to work on them, but it’s not that solutions are highly complex that barely anyone in the world can deliver and launch them. For that reason, yes, they will have great success with this project. Read the following few lines of ChromaWay ICO review to see more about their future development. You are so close to the conclusion! ChromaWay has been working with Sofitto to create SofiWay, a blockchain-based network for immediate settlement of payment directly between individuals with a flexible and extensible architecture to support an ecosystem of applications and integrations. SofiWay is designed to support the development of the E-krona, the e-currency project created by the Swedish Central Bank. Imagine what would happen with the token value after ICOs collaboration with Swedish Central Bank!!? There are many opinions about banks and blockchain/crypto relations, but there is actually nothing much to debate about, the fact is that banks realize the potential of blockchain and how to make a fortune from it. Alternatively, at least, will try not to drop in their profits. This partnership is one of best we have seen for a while now. Ubitquity (another ICO, with a secured platform for real estate recordkeeping) is one of the most interesting ChromaWay ICO partners. Ok, Ubitquity is a startup, unlike ChromaWay that has four years of blockchain technology development experience (through business), but it is still the partner that ChromaWay evaluates a lot. Together they work on Postchain (ChromaWay new product) and both are very much satisfied with their partnership. Ubitquity’s Saas Platform and its API which complements ChromaWays’ existing platform, utilizes blockchain and off-blockchain data storage, which enables users to ensure the authenticity of information related to the land or property in question, in particular, its current ownership and all the historical transactions. Overall, this ICO has a blockchain experience and cooperates with other successful ICOs who are successful in blockchain and real estate development. Information about token is not yet announced. Visit the site in a few days or weeks to see if there are any updates and/or click the red button in the lower right corner if you want to keep up to date with the new information and get notified immediately when we make the update on review. Considering the fact that there are some discussions if cryptocurrencies will ever be widely spread and if investors won’t be able to use cryptocurrencies for purchase of houses because barely anyone will have the trust in crypto as a payment method, it is obvious that ChromaWay with some of the greatest partnerships ever, has not the great but the greatest potential for making their real estate and finance solutions accepted worldwide! It is not questionable if they will collect their hardcap funds, at all. We have zero doubts about that. Finally, ChromaWays’ potential to deliver great quality and functional products is enormous; their hype is good at the very beginning of the ICO, and the approach to potential investors is great! The reason why ChromaWay will be a massive project is that their database will be just as any other database, but will use the great advantages that blockchain technology has to offer – in most popular and most profitable industry, real estate and finance. Postchain offers a secure, future-proof and scalable upgrade to a traditional database. Why choose between a traditional database and a blockchain when you can have the best of both worlds?